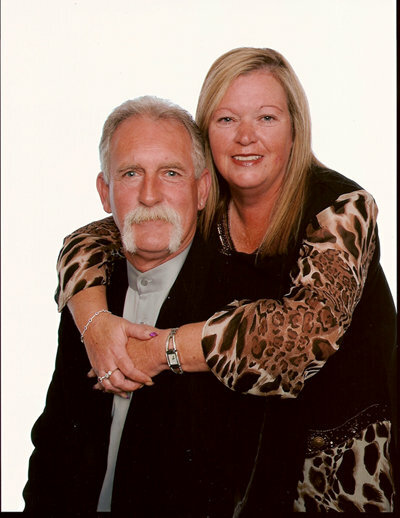 Felix's Cattery & Kennels is owned by Greg & Denise Ball. Greg & Denise are successful Dobermann, Boxer & Miniature Pinscher breeders and exhibitors with over 60 years experience of caring for dogs and cats between them. They also own a French Bulldog. They have been animal lovers all their lives and also share their home with their 16 cats (most are rescues) of varying ages and breeds. They are experienced in boarding kennel management having previously owned and run another small and successful boarding kennel. At Felix's we are committed to keeping your pet happy & healthy and ensuring that your pet's stay with us is an enjoyable one. We have an understanding of the needs & characteristics of different breeds. We also appreciate & respect that your pet is a very precious member of your family.